All of us want to live in a secure home. We, at QuexSolutions would like to think of your server as your home. Security is a must. You need to secure your server against unwanted intrusions. This way you can sleep at night in peace knowing your business is safe. Our technical staff have years of experience in managing servers. We are currently managing 1000+ servers. Our Fully Managed services are included FREE with all our hosting services. Below are some of the highlights of what we do to manage the servers. Automated cPanel server alert and cPanel notification system will monitor and will inform you about changes happening on the server and also about the security issues. Nothing will go unnoticed! 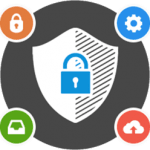 cPanel has many built-in and supported security programs such as ModSecurity, ClamAV Scanner, Security Advisor, Background Process Killer..etc With all these security features, WHM delivers the highest quality security and server protection. cPanel has an advanced and easy to use Transfer Tool which will help you migrate multiple accounts from a remote server to your cPanel & WHM server. cPanel Transfer Tool supports the following remote server types – cPanel & WHM, DirectAdmin, Ensim (Parallels Pro), and Plesk. cPanel has a powerful and feature-rich Backup Tool and Backup Configuration interface which allows system administrators to customize scheduled backups. You also have the option to choose a number of additional backup destinations and this includes – Amazon S3™, FTP, GoogleDrive™, Additional Local Directory, Rsync, SFTP, WebDAV and Custom. 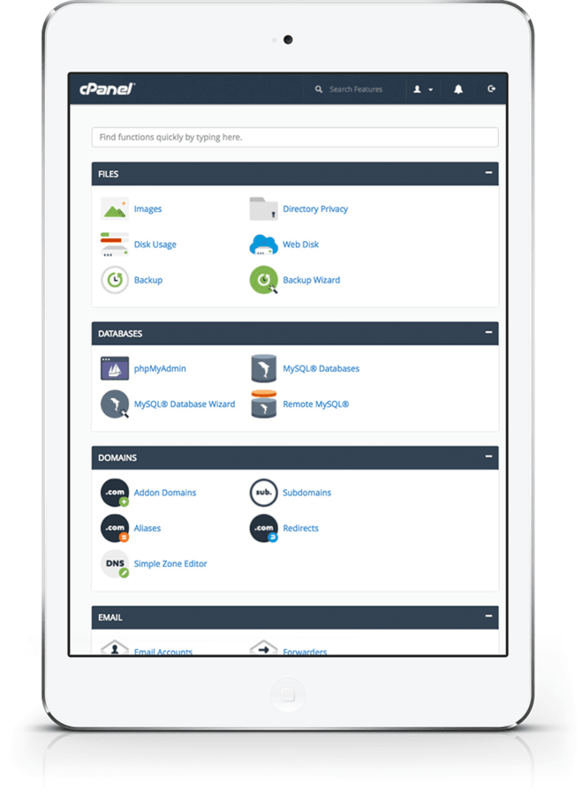 cPanel App Catalog has a huge list of third-party applications developed for cPanel & WHM. With over 500 applications and plugins available, you can find the tools and widgets necessary to offer a tailored experience to your target audience. If you have a valid cPanel license, our system admins will install cPanel for you. We will also do all initial cPanel configurations and possible customizations as per your request. 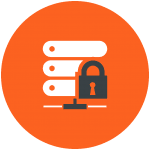 We will secure your cPanel server and will also do scan and audit to make sure there is no malicious files or malware exist in your cPanel system. A list of few cPanel server hardening steps we use to follow is given below. Scan your system using Clam AntiVirus. Setup cron job to run Clam AntiVirus weekly. Disable shell access for unknown users. NOTE: Cross platform migration is not part of this plan but we can give a low-cost custom quote for that. Please contact our sales department of you are looking for cross platform migration. Passing a PCI scan will take a lot of work. But don’t worry! Our admins will do all the work and will make sure your server is PCI compliant. Does your server got hacked or have you lost any data? Don’t worry, we can help you restore the lost or corrupted data from backups. ClamAV is an open source antivirus engine for detecting trojans, viruses, malware & other malicious threats. We can install and configure ClamAV for you. Also, can configure it to run an automated scan weekly. So you can stay secure. Do you need a mailing list for your company? Is it very complicated to setup? Please open a ticket with us. Mentioned the mailing list name that you want to create and the email ID’s you want to add to that list. We will create a perfect mailing list for you. ModSecurity is a toolkit for real-time web application monitoring, logging, and access control. It will protect your application from most common types of attacks. We can install and configure ModSecurity for you. Is DNS confusing to you? 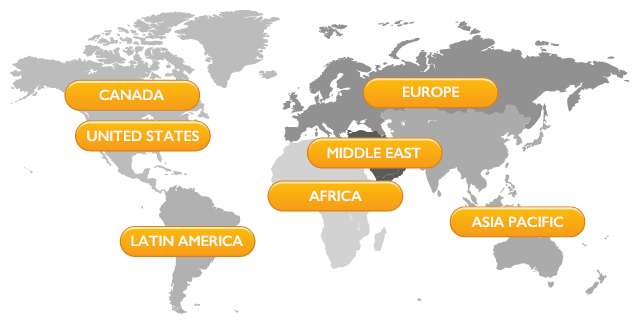 Do you need help with setting up SPF, TXT records, PTR or RDNS, DKIM…etc? Please contact us and we will do it for you. The default Apache installation on cPanel or Plesk is something that needs a lot of changes and tweaks. With some tweaks and configuration changes, we can definitely improve the performance and efficiency of the Apache service. All you need to do is to send us a mail. Are you running an older version of MySQL? Contact us if you want experts to do the upgrade for you. Do you want to upgrade your old MySQL to the latest MariaDB? Let the experts handle it for you. Contact us today! We can do all possible server optimizations including Apache optimization, PHP optimization and MySQL optimization. We will make sure your server is running fast as possible. Our experts can help you upgrade or downgrade PHP to any supported version. We recommend our clients to run the latest PHP version to stay secured. Contact us today! Are you having trouble installing SSL certificate? Contact us and we will do the installation and will verify everything is working fine. Kernel update available for your server? Contact us today and we will install it for you. Stay secure! ConfigServer Security & Firewall, also known as or CSF is a powerful Stateful Packet Inspection (SPI) firewall, Login/Intrusion Detection and Security application for Linux servers. We can install and configure CSF for you and can add an additional layer of security. Linux Malware Detect (LMD) also known as maldet is a malware scanner for Linux released under the GNU GPLv2 license, that is designed around the threats faced in shared hosted environments. It uses threat data from network edge intrusion detection systems to extract malware that is actively being used in attacks and generates signatures for detection. In addition, threat data is also derived from user submissions with the LMD checkout feature and from malware community resources. We can install and configure Linux Malware Detect on your server. FFmpeg is a Linux application that produces libraries and programs for handling multimedia data. So if you have any streaming applications or websites running on your server, you may need FFmpeg. Contact us and we can help with that. We can install and configure mod_evasive for you. Mod_evasive is an Apache module for preventing DoS attacks. If your website down? Are you getting a 404 Not Found Error? 500 Internal Server Error 403 Forbidden Error? Database error? White page? Contact us today and we are here for your help. Note: Support is not included if it’s a code related error. If it’s a production server, then setting up the backup is very important. That way you can make sure your data is safe and if something happens, you can restore it from the backup. Contact us and we can set this up for you. Your server got hacked? Don’t worry, we will do an audit, scans and will find the causes and will secure it for you. If it’s a new cPanel server, we can do all required initial server configurations for you. If you have database driven websites then optimizing MySQL is important. Because that will also improve your server and website’s performance. We will do MySQL tuning and will make sure your MySQL is running with optimum speed. If you are running an older version of Apache, contact us and our experts will do the upgrade for you. Are you having trouble installing any 3rd-Party applications? Our experienced admins can install any 3rd-Party applications for you. Note: We will only do the basic installation and additional application customization and code level changes are your responsibility. Are you having any issues with control panel upgrade? Contact us today! We will review it, fix the issues and will do the upgrade for you. Login Failure Daemon, also known as LFD will check your server logs to see if there are any brute-force login attempts and if found, the attacker’s IP will be blocked. Your DB crashed or database table got corrupted? Open a support ticket and our admins will repair it for you. Is your hard disk usage growing rapidly or nearing 100%? Open a support ticket today! We can review your server and can remove any old log files, backups or other unwanted data to regain your hard disk space. Are you getting Leverage browser caching errors when testing your website speed using Google PageSpeed Insights or GTmetrix? It is because your Mod_Expires module is not configured properly. This module controls the setting of the Expires HTTP header and the max-age directive of the Cache-Control HTTP header in server responses. Open a support ticket and we will install and configure it for you. Your server got hacked and data corrupted? Open a support ticket and our admins will take care of it. We will secure your server and will try to repair the hacked data or will restore it from any available backups. Securing SSH is very important because of the sudden rise in SSH brute force attacks. Open a support ticket with us and we will secure SSH for you. Are you getting “Enable compression” errors when testing your website speed using Google PageSpeed Insights or GTmetrix? It is because your Mod_Deflate module is not configured properly. This module will help to compress and reduce the data sent to the client via a web server. Open a support ticket with us today! We will install and configure Mod_Deflate for you.